Mt. San Rafael Hospital provides general medical and surgical care for inpatient, outpatient, and emergency room patients, and participates in the Medicare and Medicaid programs. 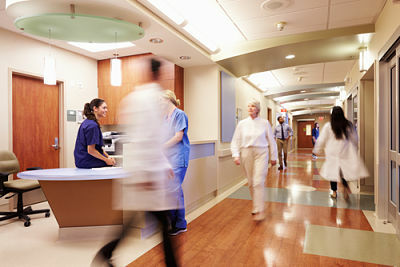 Emergency room services are available on a 24-hours per day, seven-days per week basis. If you have any questions about the services we render at Mt. San Rafael Hospital, please, contact us here.